Boston Terrier Car Magnet 4x4"
An all around favorite, the Boston Terrier is adorable, fun, and always makes a great companion. 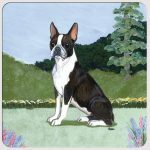 Boston Terriers are known for their black and white decorations on their coats with a white muzzle leading up between their wide eyes. Big, playful ears also add to this breed's cute appearance. 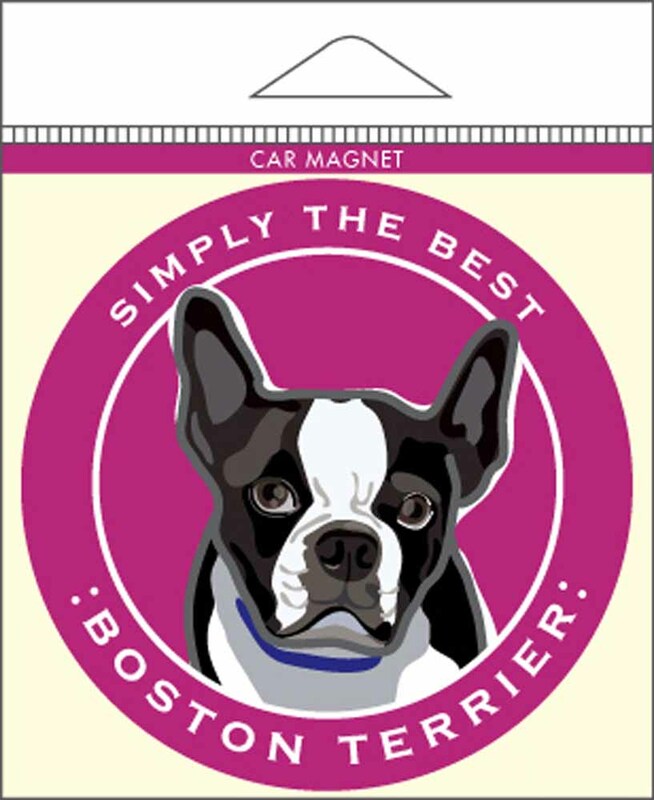 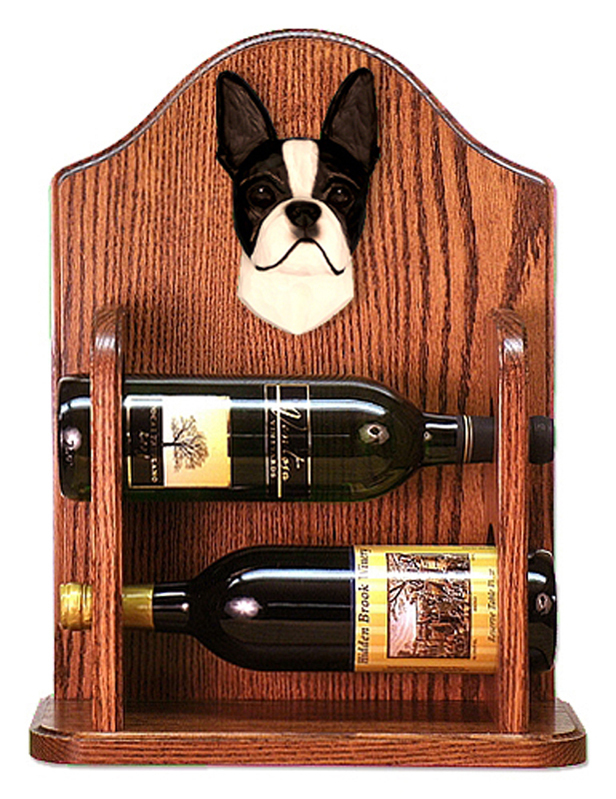 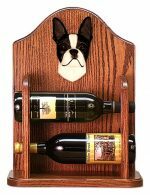 The collection of Boston Terrier gifts and merchandise we carry perfectly capture this breed's signature look. 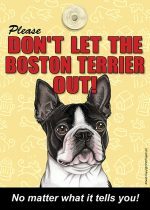 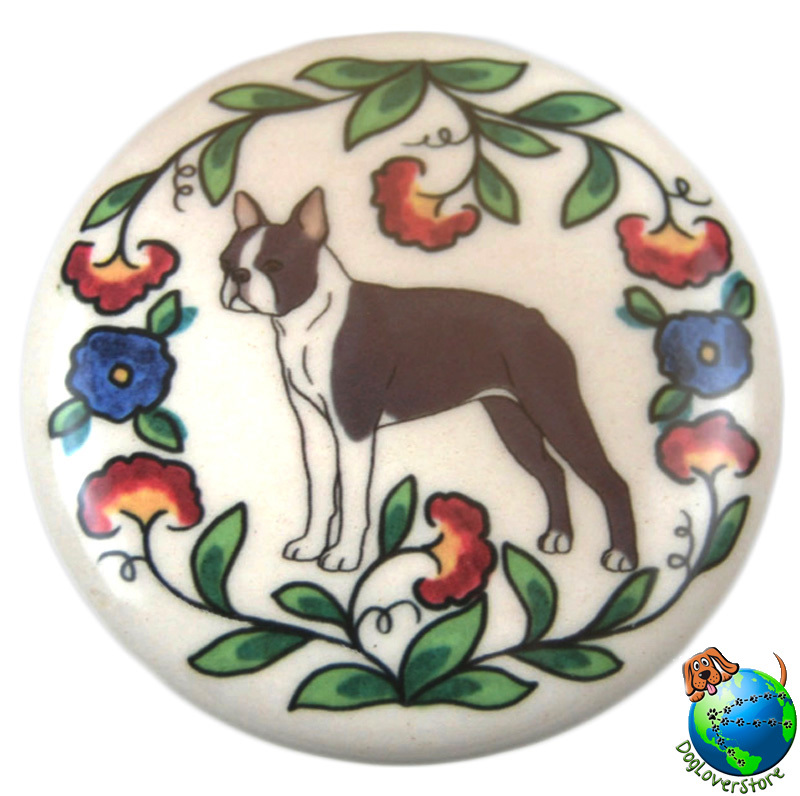 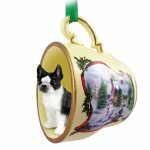 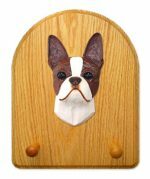 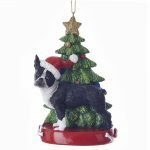 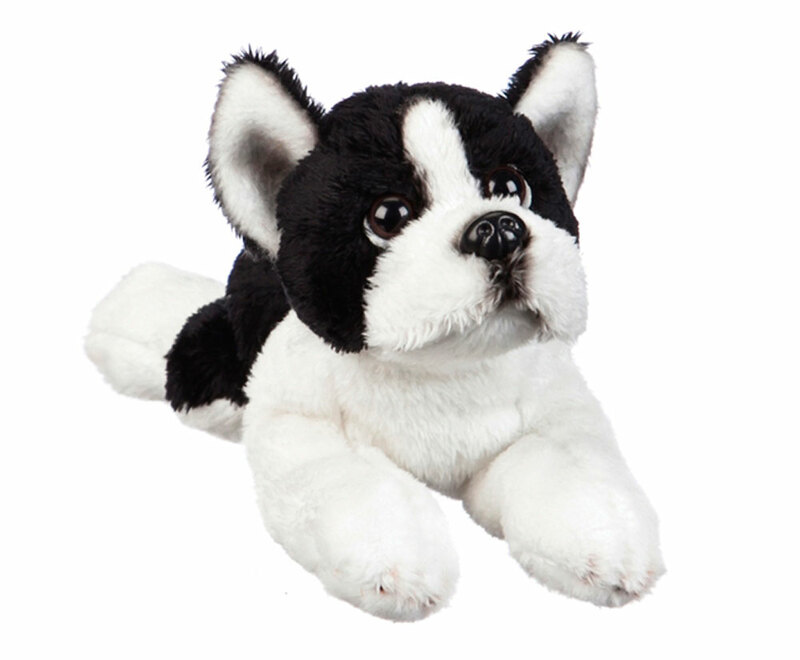 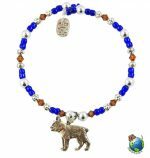 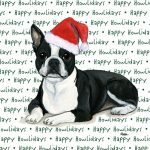 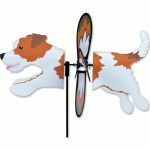 Browse our Boston Terrier gifts like keychains, luggage tags, guardian angel ornaments, figurines/statues, and other products. 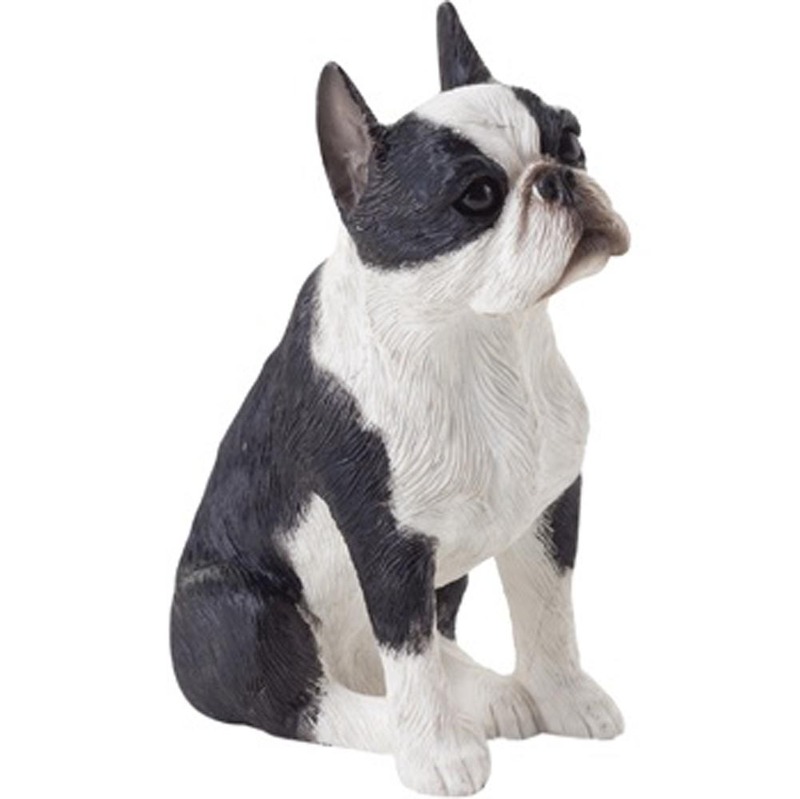 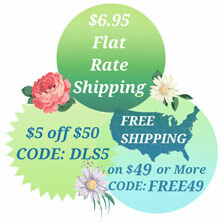 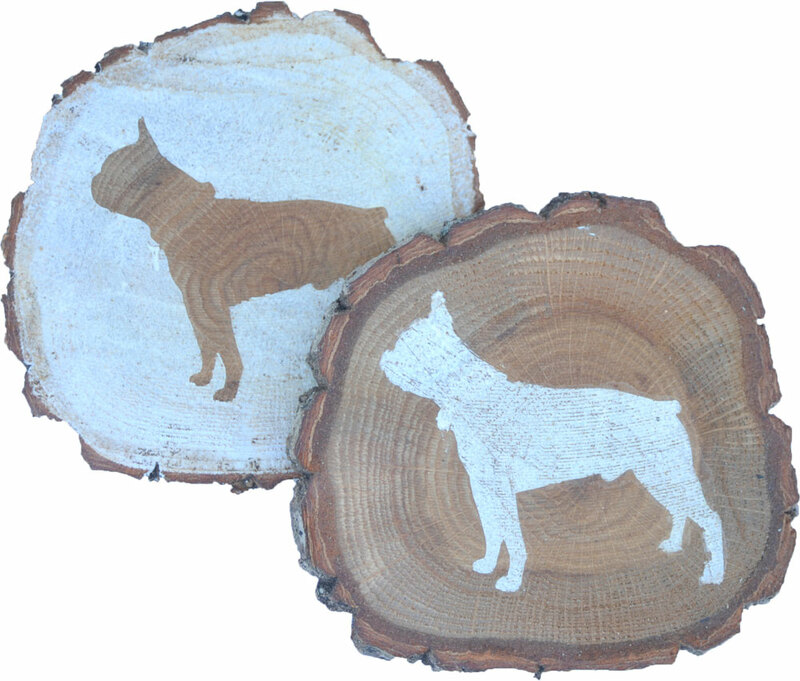 You won't have any trouble finding decor items that looks like your dog. 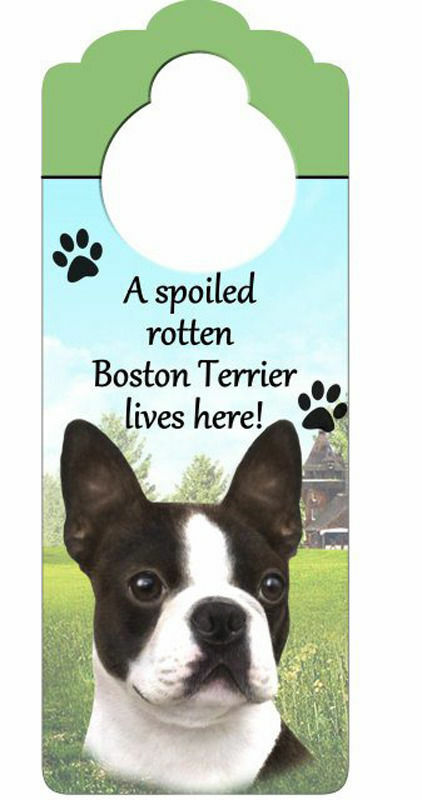 No matter what products you fall in love with, we have beautiful gift bags and gift wrap to bring together your gift for the ultimate presentation to a Boston Terrier lover! 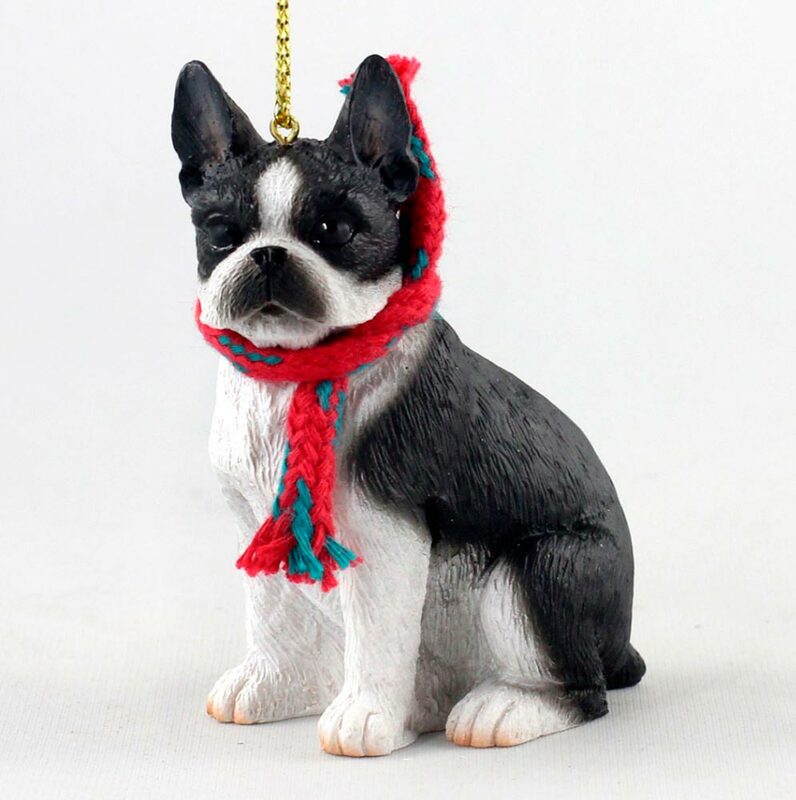 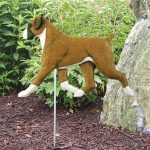 We know some Boston Terriers favor a blackish-brown coat and that's why we offer collectibles like our blankets, pillows, scarf ornaments, and Boston Terrier socks, there is something for everyone.